By now you have probably played at least one LEGO game right? If not you have been missing out. Harry Potter, Batman, DC Heroes, Marvel Heroes, Pirates of the Caribbean and Star Wars just to name a few of the worlds Travellers Tales have brought to consoles over the past few years. Each game has evolved somewhat with improvements making the games all feel quite unique, but without losing that LEGO feel. Of course the biggest evolution was when Lord of the Rings was released. Not only did it have the best voice acting, but it also introduced a massive open world through the use of Tolkien’s Middle Earth. And it’s on that LEGO game that LEGO: The Hobbit has been built upon. 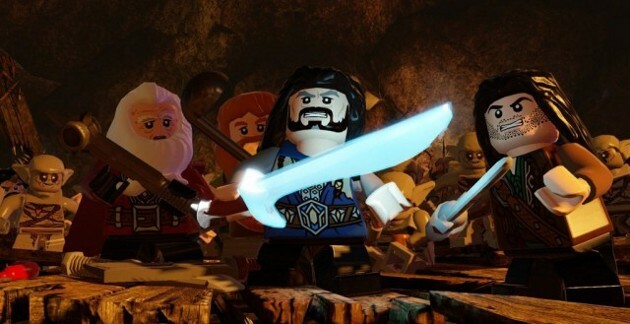 For reference sake, LEGO Hobbit follows the recent movies and not necessarily the books so what you have seen on-screen you will see in the game. For those that have never played a LEGO game (what is wrong with you? ), they are now split into different sections. You have the open world sections in between the main levels. In the main levels you are put into scenarios from The Hobbit story. These levels are usually broken up into smaller parts. Each part requires you to complete certain puzzles and activities to progress to the next section. Each character has a different ability in the game and based on these abilities you can complete the activities. These activities range from things like killing a few bad guys, building something out of the LEGO pieces to get to parts out of reach. It gets a lot more detailed the more you play. Elves, for example, can jump higher and access certain areas. 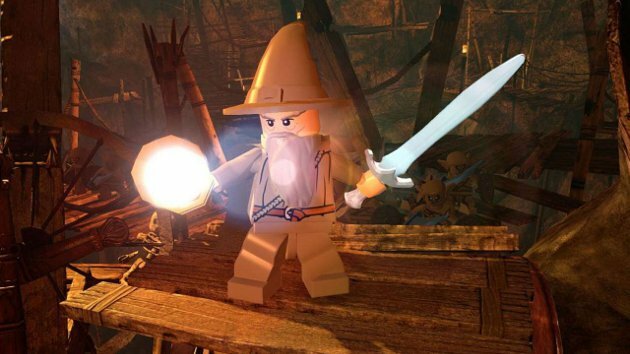 Gandalf can access darker areas with his staff and he can use magic to destroy specific LEGO blocks. Using each ability is the key to getting through the levels. That said they are never terribly difficult and follow similar patterns to the previous LEGO games. Even the boss battles are pretty similar, but it’s all fun nonetheless. Through the levels you can again break just about anything and collect the LEGO studs which is an in-game currency to purchase things later on. One addition to the formula is that you can now find loot through stages, which can be used to build at various points in the game. An example of this can be to collect fish and carrots, feed Bombur and use him as a trampoline, or you can collect wood, rope and stone and build a catapult if needed. There is a building in a mini game where you build the contraption and have to identify which pieces go where. It’s fun for the first couple of times but at the end it doesn’t add much to the game at all. Outside of main levels you can explore all of Middle Earth in quite some detail. It looks amazing in LEGO form and does an incredible job of bringing the atmosphere to life in the game. It’s not just to look at though. 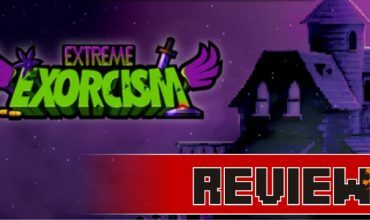 While in the open world sections there are many side-missions and puzzles to complete to try and get white blocks which will unlock more ways to play the game and other little hidden treasures. These side-missions are a nice distraction now and again, and while the completionists will have a field day, it gets old quicker and I kind of preferred just exploring the world rather. The one aspect that has always been an issue in the LEGO games is the almost dumbed down combat. Characters can jump and have a one button attack which leads to a combo, but it always felt a bit too shallow. It has improved slightly in The Hobbit with the inclusion of buddy attacks. For this you can link up two dwarves and use them as an expanded and more powerful attack. Alone, each character does come equipped with a power attack. It doesn’t change the feeling of the actual combat, but it’s good to have some variety. That variety also comes with the different characters having different types of weapons, but at the end of the day it is still a very shallow combat system. Other than that issue, LEGO: The Hobbit is another fantastic entry into the LEGO series. 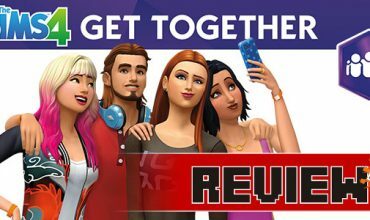 While the story feels a little thin in places with things left out, it still works tremendously well, especially with the LEGO games trademark humour which is evident throughout. 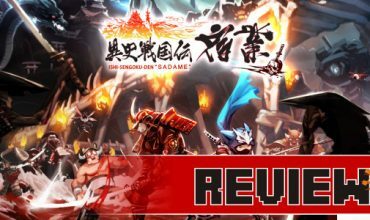 Exploring the world with all the characters from the movies, the voice acting and the ability to unlock new characters and missions make the replayability extremely high. There is just always something more to do and so many extras to find. It’s a little odd that the game released now, seeing as the final movie will be released this year. It would have been better to include the final part of the story into the game and then release it as a full package, but it’s rumoured that the last part of the story will be released, possibly as DLC, but it still doesn’t make sense as to why they didn’t just wait another year. 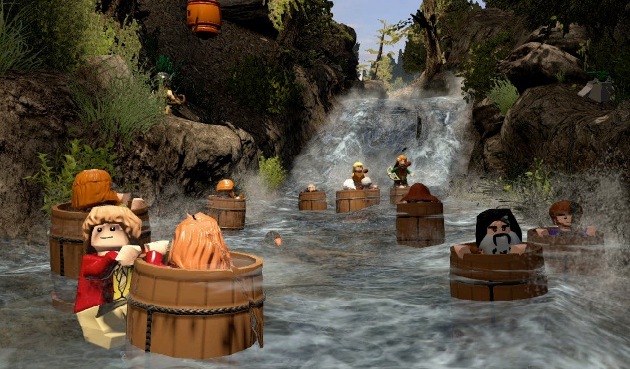 LEGO: The Hobbit is another wonderful example of how far the LEGO games have come. The detail is meticulous and it pays homage to a world and story that was created for the ages. If you are a Tolkien fan you simply cannot miss playing this. If you are a LEGO fan, the same goes. Whether in co-op or single player, it’s the kind of game that guarantees fun, and that is what gaming is all about. Same shallow combat | Levels become repetitive | Some of the story is skipped out | Releasing it before the movie concludes is odd.